I’m Farnaz Zahedfar – a bit of a mouthful – so people call me Fifi. I’m Beatons ‘franchisee-in-waiting’ for Petersfield. This is my first blog post charting the journey towards delivering Beatons’ brand of ‘gracious hospitality’ to East Hampshire. 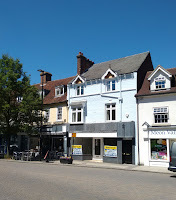 Although I’m not yet local, me and my fiancé – like many in Petersfield’s history – are moving down from London. We can’t wait and have already done lots of exploring. 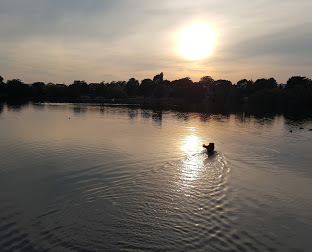 Consequently, this blog is more about what we love about Petersfield rather than about Beatons [although you’ll find plenty to feast your eyes on elsewhere on this site]. And I hope it will encourage even more visitors… because Petersfield is charming. Starting with the arts - since I’m a great fan - it’s great to find this thriving market town has its own ‘Festival Hall’ for entertainment. And the intriguingly named ‘Shady-Jane Youth Theatre' sounds interesting. It’s also got an orchestra, other performing arts groups and loads of societies. But arts for Petersfield is especially about artists and writers - including Jane Austen and Gilbert White. Talking of which, Beatons always includes a shelf of books for sale by local authors. Let me know if we should stock your book! There’s the flourishing Petersfield Arts and Crafts Society (PACS) about which a bit more in a future blog. And Petersfield was home to talented artist (and bookshop owner) Flora Twort. 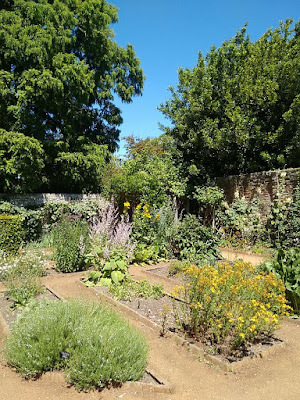 I haven’t got to the Flora Twort Gallery yet, but I will – and to The Petersfield Museum, Jane Austen’s House Museum and the stunning mansion of Uppark. There are famous poets connected to the town too. Although I’m not very well versed, Beatons includes poetry as part of its brand. Steep (a steep hill away) was home to War Poet, Edward Thomas, whose centenary year is being marked. A brilliant mix of art combining lines of his poetry has been on exhibition at Petersfield’s other amazing hidden treasure – The Physic Garden. You can see from the photo, it’s beautiful. And it’s FREE! In its planting and emblem (a rare orchid), it celebrates botanist Charles Goodyear and was inspired by Chelsea Physic Garden in London. Goodyear had a Georgian house in the 17th century located in ‘The Spain’ a quiet architectural oasis behind St Peter’s Church. It was named after the Spanish wool merchants who used it as their ‘resort’ when they came over to trade! As I’ve talked to a few people – including Zoe at Beatons who has family here – one place keeps being mentioned: The Heath. The Heath is a stunning area of countryside, with a famous ‘pond’ known as ‘the lake’ (you can boat on it!) And most importantly are the early bronze age barrows which have been discovered. Petersfield certainly has a long history and The Heath is considered its crowning jewel. 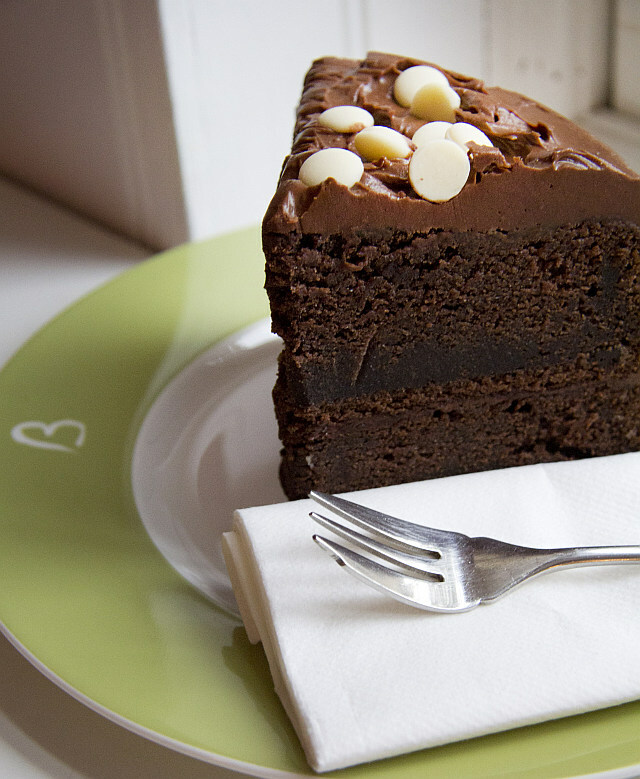 Yes, there are also lots of independent cafes and restaurants – and we like that. Why? 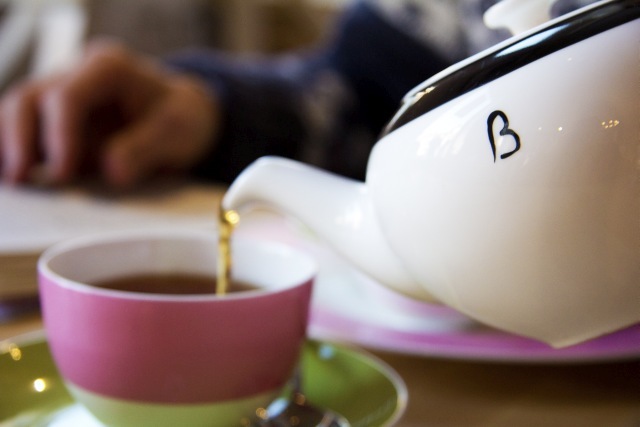 Because although Beatons is a group, each tearooms operates as an independent entity. 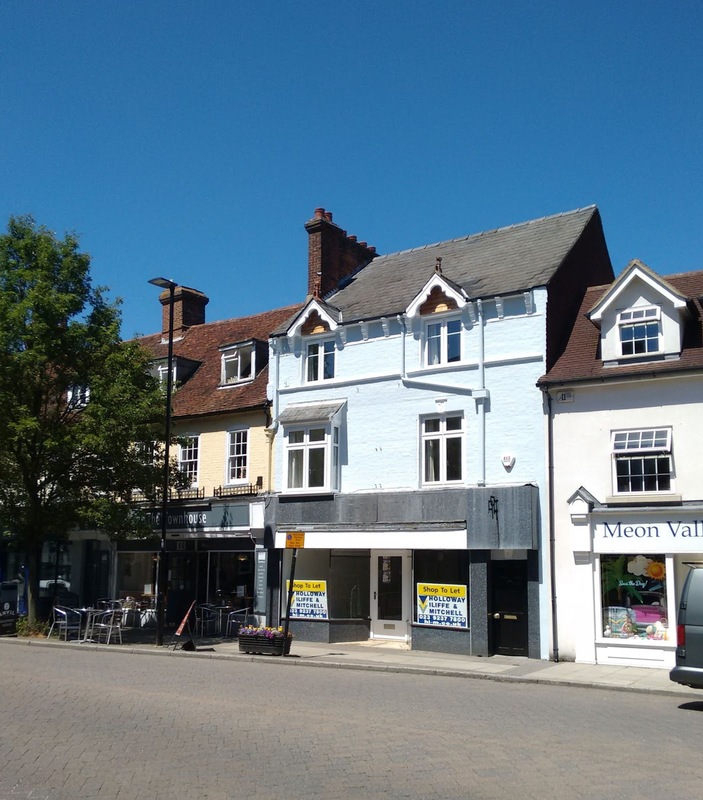 And we believe competition is good, and that there’s plenty enough business in Petersfield for us all to flourish… No doubt we and the shop-fitters will be frequenting our nearest eateries before we open. [And possibly entertaining the curious ones once we do!] We hope to be based at the Dragon Street end of the High Street. As for other activities and shops? There seems to be a huge cycling community, and a lovely project run by the Council called Walking for Health. That’s free too – you can walk from Winton House at 10 am on a Wednesday. Fancy a swim? Petersfield has the only outdoor heated swimming pool in Hampshire! And Petersfield boasts two famous schools. Churcher’s College – set up by Richard Churcher from the East India Company (I wonder if they drank tea?!) and Bedales which has Lily Allen, Kirstie Allsop, Gyles Brandreth and Alan Jay Lerner as alumni. Lavant Street, appears to house an incredible number of treasures – with Morgan-Owen & Coates Optometrists having a history going back to 1928, so I know where to go for my sight test and there’s almost every kind of therapist to ensure longevity and wellbeing! 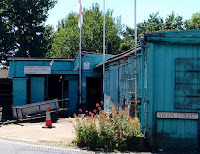 My last mention must be the public library which is thriving despite cuts and houses a wonderful book, ‘A Celebration of Petersfield’ which pays homage not just to its history but to its commerce and industrious inhabitants. I look forward to becoming one in the very near future! P.S. If you’d like to know when we start recruiting, please send me an e-mail – to fifi@beatonstearooms.co.uk - and I’ll send you a link to the details when they’re posted. P.P.S. And here's a virtual taster for Petersfield chocolate lovers!